Ellen Terrell, a married mother from Dallas, TX, tells CBS News she felt “totally exposed” after Transportation Security Administration officials repeatedly asked her to participate in an invasive full-body scan while she attempted to board a plane. The controversial scanners, which use radiation to produce images that are then beamed to agents in an out-of-sight office, have come under attack by persons that feel that they invade their privacy. For Terrell, the experience was much more uncomfortable than with others. The episode didn’t end there, though. A spokeswoman for TSA tells the UK’s Daily Mail that “The new images are very generic and really focus on the privacy of the passenger.” Terrell was still put off by the persistent scanning, though. To CBS, she says that she would have filed a complaint over the incident if she knew that she was allowed. Now that she does, however, others with grievances might be more willing to give the TSA a piece of their mind. 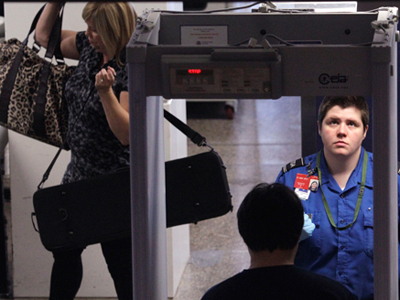 The body-scanners, which are installed at around 140 airports across the US, are not mandatory for TSA clearance. 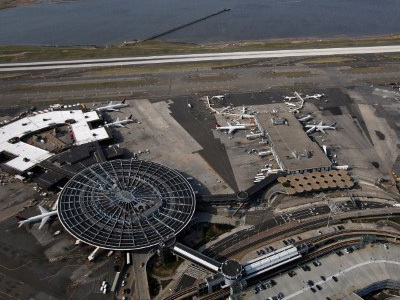 If asked to pass through the device and a passenger refuses, however, agents will received a physical pat-down, which some say are even worse. 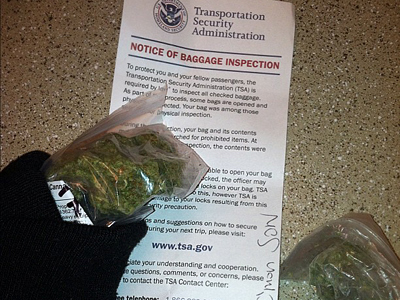 Last month, Kentucky Senator Rand Paul refused to submit to the more personalized pat-down. As a result, he was detained at an airport in Nashville, Tennessee and missed his flight to Washington. 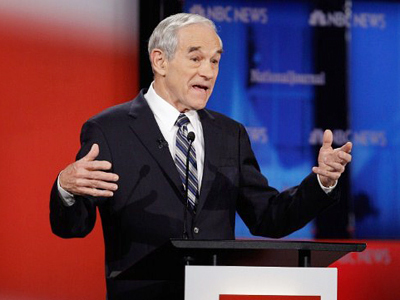 His father, Republican congressman and presidential candidate Ron Paul, responded hours later with a campaign to abolish the TSA. “The police state in this country is growing out of control. 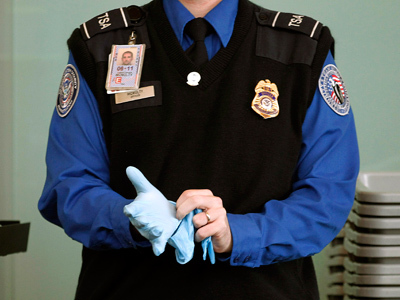 One of the ultimate embodiments of this is the TSA that gropes and grabs our children, our seniors and our loved ones and neighbors with disabilities. 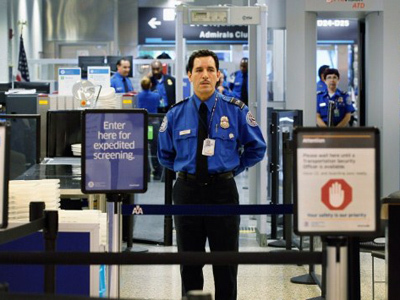 The TSA does all of this while doing nothing to keep us safe,” wrote the congressman.